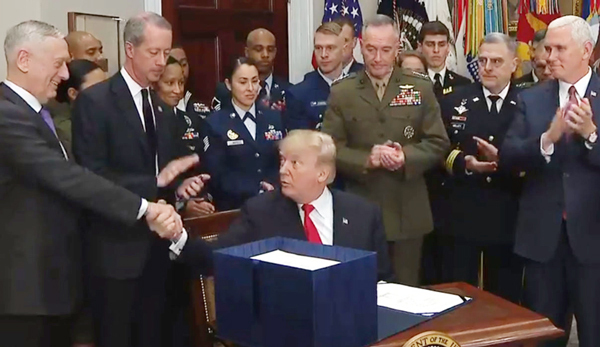 President Donald Trump on Tuesday signed a massive $700 billion defense budget into law, leaving a fight ahead on how to pay for the plan. The plan, known as the National Defense Authorization Act, increases budgetary caps and requires special legislative action to fund all the new priorities. Without it, the defense bill would trigger so-called sequestration, automatic, across-the-board spending cuts. 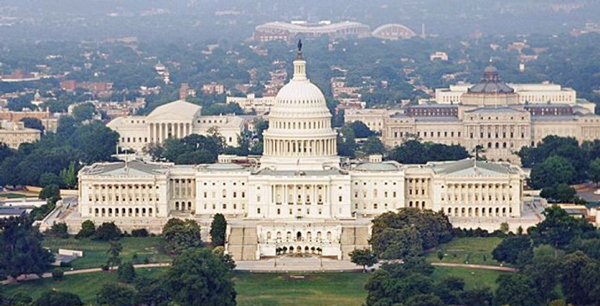 More so, Congress is running the government until Dec. 22 on a Continuing Resolution -- a temporary funding measure -- and has yet to agree on an overall budget, including military spending. ROA added language to a Military Coalition (TMC) letter to members of the House and Senate strongly encouraging Congress to pass the Fiscal Year 2018 Defense Appropriations bill before funding expires on December 22, 2017. 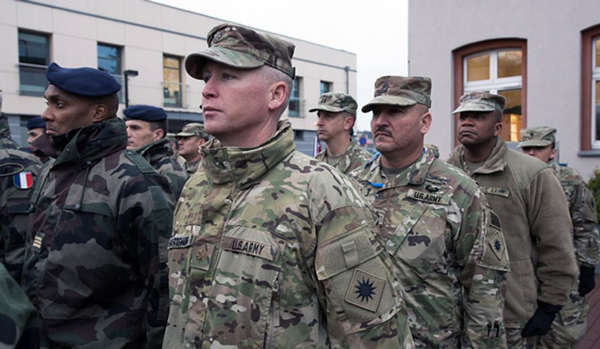 The language specifically states that the National Guard and Reserve have had to cancel training needed to prepare for operational mission support under the current CR and that another CR will further strain active duty forces because they will not be able to be supplemented with the Reserve Component. The U.S. Army is officially launching a new program aimed at recruiting more cyber operators in order to fill existing gaps in the force. 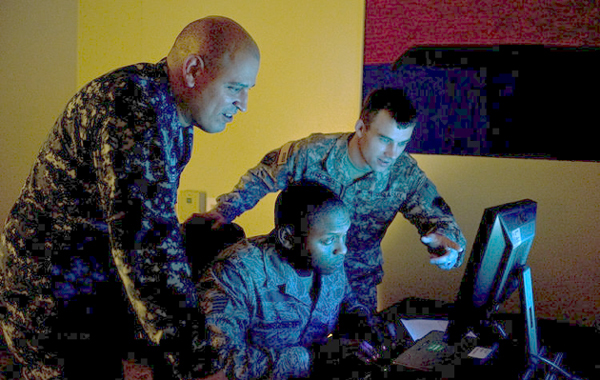 The service is implementing a new pilot program to directly commission civilians with technology and cybersecurity backgrounds as cyber operations officers who will provide support for the branch’s Cyber Mission Force teams. 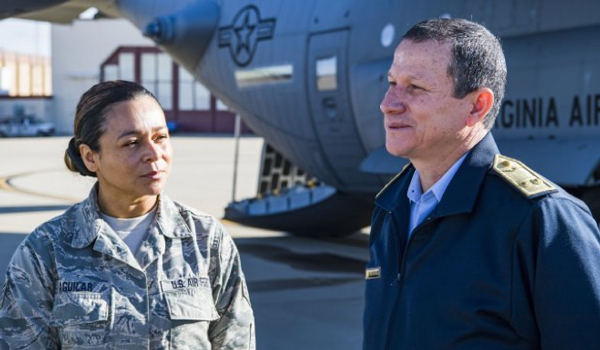 ALI AL SALEM AIR BASE, Kuwait – Transporting distinguished visitors, command teams and supplies across multiple locations are key missions for the 29th Combat Aviation Brigade’s fixed-wing detachments. The West Virginia National Guard showcased its domestic response and homeland defense capabilities to its partner nation, Peru, during a Nov. 21 visit by Peruvian Air Force Maj. Gen. Gregorio Mendiola, assistant defense and air attaché for the Embassy of Peru in the United States at McLaughlin Air National Guard Base and WVNG Joint Force Headquarters, Charleston, West Virginia. 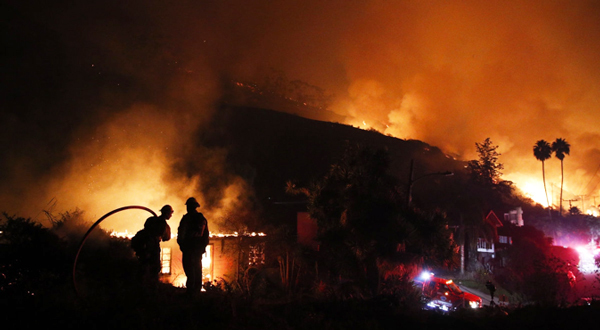 California has now activated 1,300 members of its National Guard to help fight multiple wildfires that have destroyed hundreds of thousands of acres. 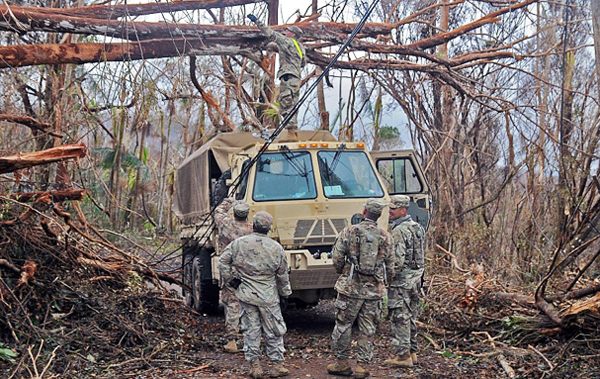 The activated personnel are providing security and overhead support with MQ-9 Reaper and RC-26 reconnaissance aircraft to track and map existing fires and detect new fires and Army high-water vehicles and tactical trucks that can navigate the badly damaged terrain. The activated personnel are also flying support missions in two C-130Js and six UH-60 helicopters. The Pentagon said on 08 December that an additional 500 personnel may be activated to support quick reaction force teams, transportation and fire suppression. 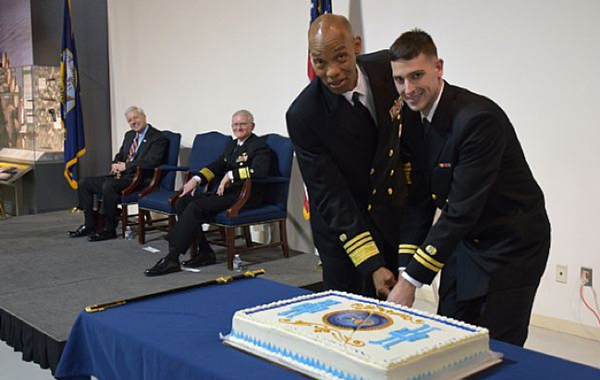 The Navy Judge Advocate General's (JAG) Corps celebrates 50 years of service and excellence Dec. 8. 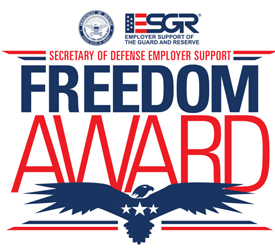 "From the time the Navy created the 'law specialist' program, to the JAG Corps we know today, the Navy's legal team has made a difference every day - providing steady counsel and advice to keep us from running aground ethically and on the right course always," said Secretary of the Navy Richard V. Spencer. 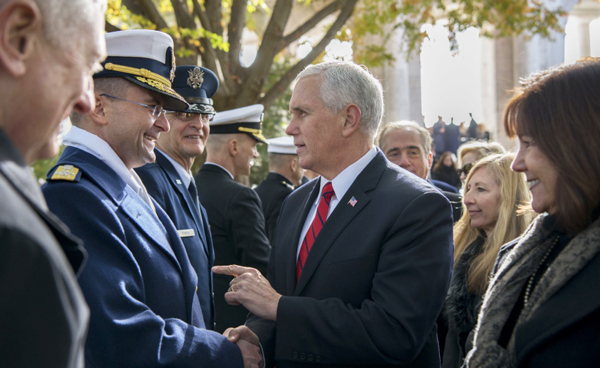 Vice Commandant of the Coast Guard Adm. Charles Michel talks to Vice President Michael Pence after the 64th annual National Veterans Day Observance at Arlington National Cemetery in Arlington, Va., Saturday, Nov. 11, 2017. The ceremony was to honor the men and women who have served and continue to serve in the U.S. Armed Forces during war and peacetime. The Department of Missouri Chapter 442 signed up for 2-year term memberships Ryan Huff and Alexandria Gegen, both captains in the regular Air Force newly assigned to Germany. Special thanks to Brig. Gen. Sam Mitchell, USAF (Ret.) for the recruitment efforts! General Mitchell is one of ROA’s top recruiters. Welcome to ROA, Captain Huff and Captain Gegen! Worth noting, every month since April 2017 through November, ROA’s term memberships increased. We attribute this to departments doing grassroots recruiting, such as Missouri’s efforts. ROA’s demonstrated success, revitalization, and value proposition in action show that membership helps today’s Reserve families! ROA thanks Capt. James R. McKee, Jr., USAR (Ret.) for donating his first retirement check to be used by the association for the good of all Reservists and their families! All TRICARE Reserve Select, TRICARE Retired Reserve, and TRICARE Young Adult enrollees are REQUIRED to pay monthly premiums through an automated, recurring electronic payment of either EFT or RCC. Failure to re-establish your automated monthly payment option may result in disenrollment for non-compliance of program requirements. DALLAS – Anyone can send a little holiday cheer to Soldiers, Airmen, Sailors, Marines or Veterans this year by purchasing them an Exchange gift card. The gift cards can be redeemed at Exchanges in all 50 states and more than 30 countries, including contingency locations in Iraq and Afghanistan. Service members can use Exchange gift cards to purchase snacks, electronics, books, clothing, jewelry and more at any Army, Air Force, Navy or Marine Corps exchange. And now, with the launch of the Veterans online shopping benefit in November, honorably discharged Veterans can redeem gift cards online. While only authorized military shoppers can redeem Exchange gift cards, anyone can send one by calling 800-527-2345 or visiting ShopMyExchange.com and clicking “Purchase Gift and Phone Cards” at the bottom of the page. From there, Exchange gift cards, ranging in values from $10 to $500, can be addressed to a specific Soldier, Airman, Sailor, Marine or Veteran. Mantech is actively recruiting for the roles below to hire for positions at Ft. Meade in support of the 902nd INSCOM Intelligence contract. These positions require a Top Secret SCI clearance. This program is a new award and Mantech expects to start employees in the next 30 – 45 days and is a four-year program.